There’s a fusion of the entertainment and culinary worlds this weekend at the annual DStv Delicious International Food & Music Festival! 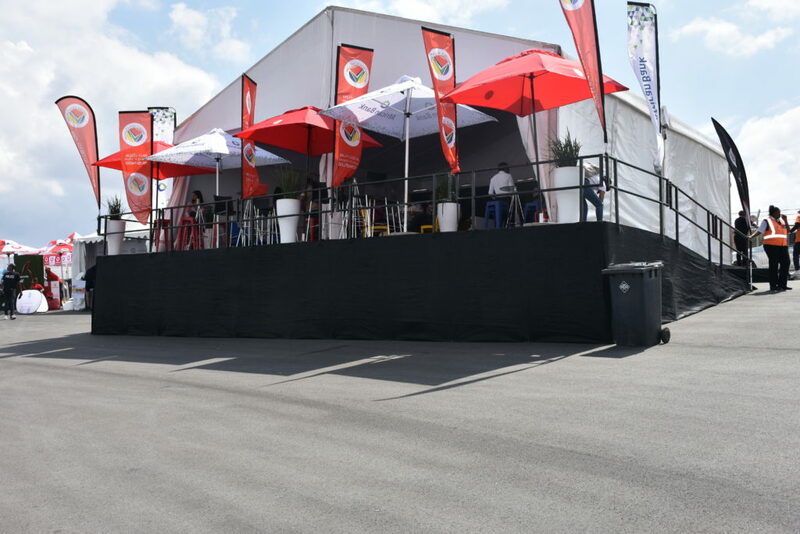 Brand South Africa is proud to partner with Proudly South African in hosting the Proudly SA village at this year’s event, taking place at the Kyalami Grand Prix Circuit on 22 & 23 September 2018 the festival features acts from overseas as well as many established local artists. The concept and production of the event is entirely home-grown which is in line with Brand South Africa’s role to promote buying locally produced goods and services. South Africa needs to support local in order to create jobs and to stimulate economic growth. The queen of soul, Erykah Badu will be the headline act at this year’s DStv Delicious International Food and Music Festival, along with the likes of Jordan Rakei, Womandla (Feat. Lira, Simphiwe Dana and Amanda Black), Louie Vega, DJ Fresh and many more! Pop around for some selfie fun at the Proudly SA village; take pictures using our selfie frame, tag Brand South Africa and stand the chance of winning #BuyLocal hampers daily. For more information about the Festival and to purchase tickets, click here.